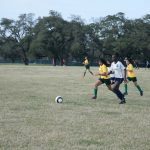 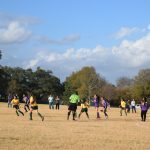 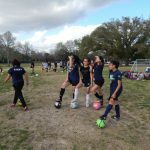 Girls Middle School Soccer, Girls Varsity Soccer · Feb 28 Lady Mavs On A Hot Streak! 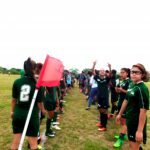 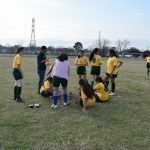 Girls Middle School Soccer, Girls Varsity Soccer · Feb 14 Lady Mavs Winning Streak! 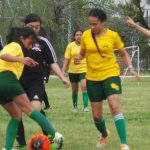 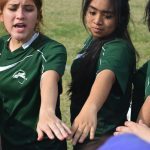 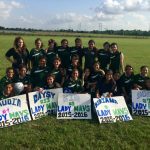 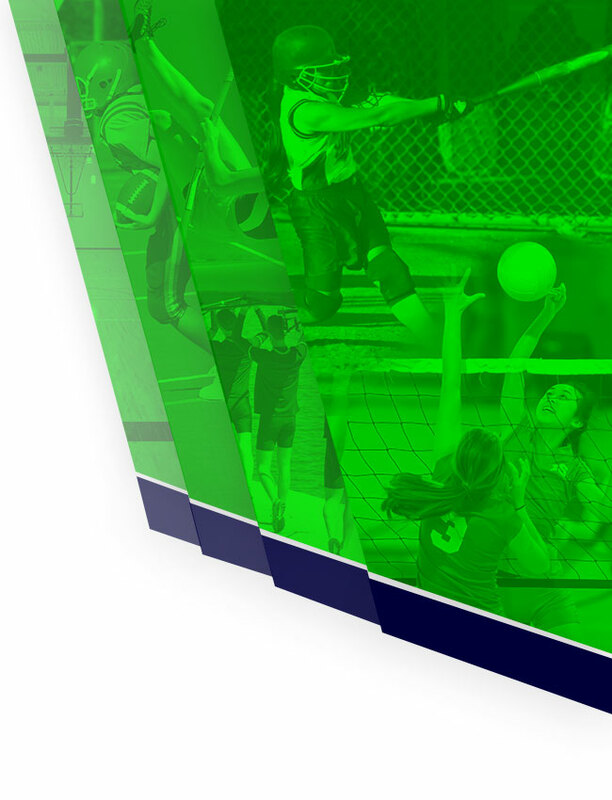 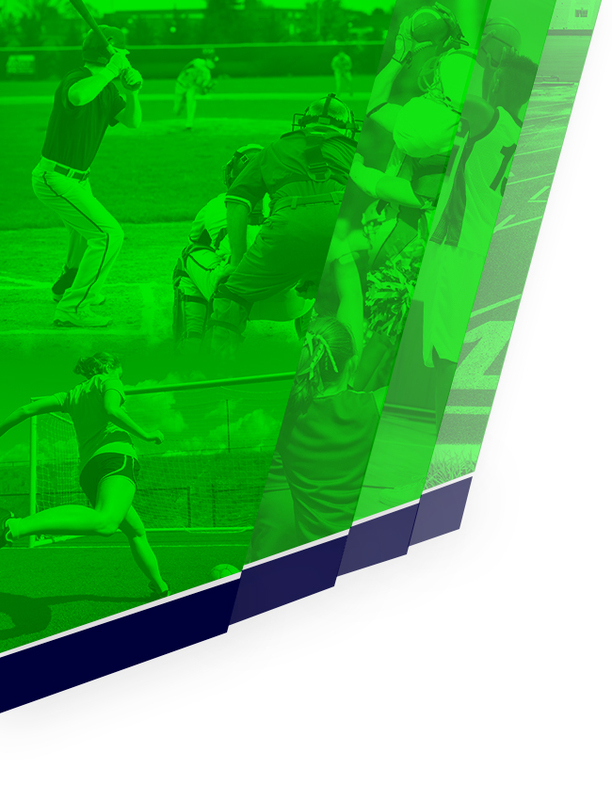 Girls Middle School Soccer, Girls Varsity Soccer · Apr 26 Lady Mavs Soccer C/O 2016! 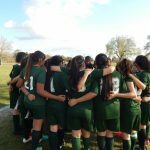 Girls Middle School Soccer, Girls Varsity Soccer · Mar 11 Back To Back!